The Bluffs is a skilled nursing and rehab center offering quality short-stay rehab, memory care, long-term care, respite, and outpatient care, regardless of income. The Bluffs hosts training programs to develop future healthcare workers. The Bluffs is not your grandma's nursing home. . . but it could be. 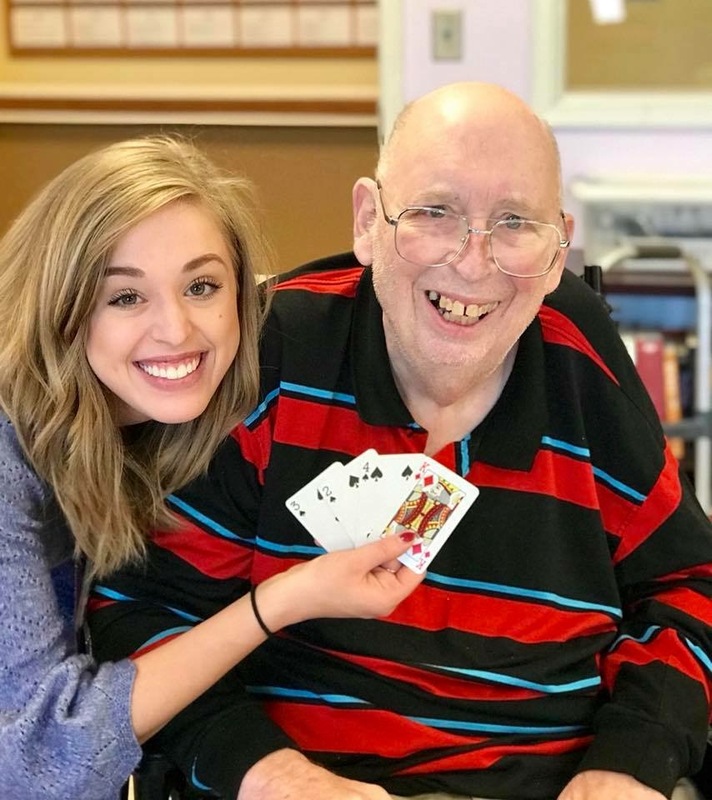 Life never gets old at The Bluffs because we develop innovative programs to help seniors thrive by connecting them with previous passions and introducing new ones. Why does your organization deserve community financial support? Public assistance programs for seniors reimburse for direct nursing care, but not quality of life programs. Our goal is that residents move to our nursing home to continue the adventure of life by discovering new passions. The Bluffs updated their cover photo. The Bluffs is feeling fabulous. I hope I look like that at their age!